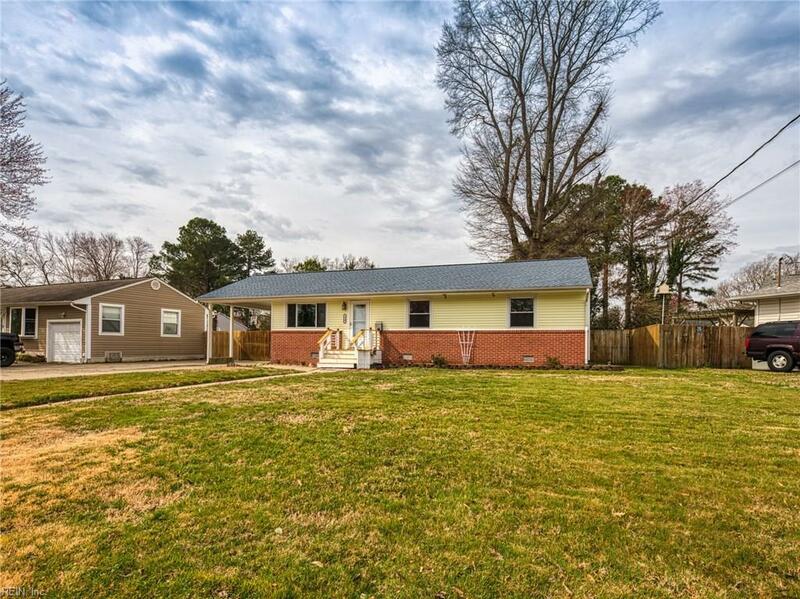 110 Kingwood Dr, Newport News, VA 23601 (#10246328) :: Abbitt Realty Co. 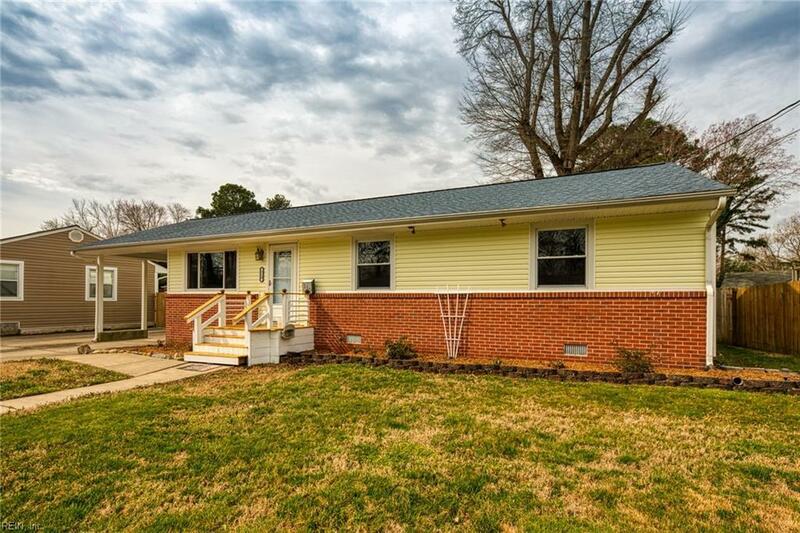 Recently updated Ranch located in Swansea Manor. Offering an open-concept floor plan, this home is ideal for entertaining your friends and family. Enjoy tons of beautiful custom features throughout this home. 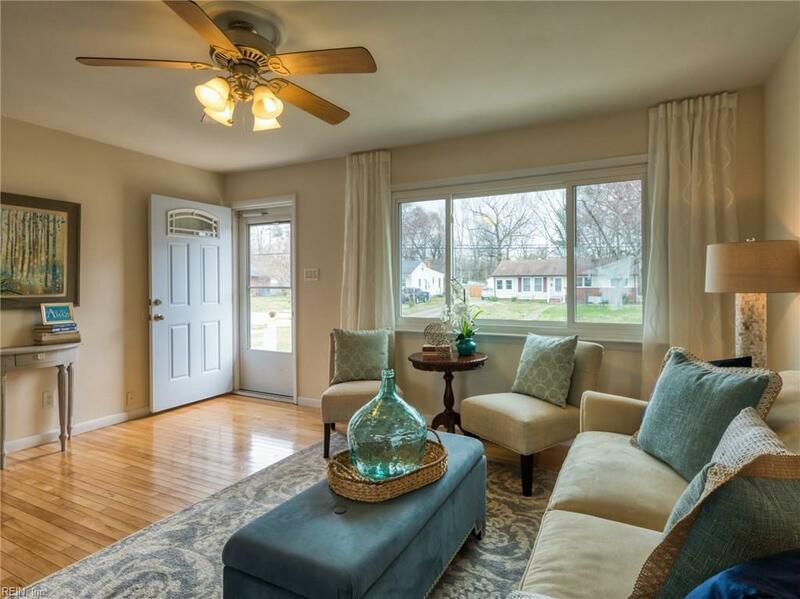 From the remodeled kitchen with custom floor to ceiling tiles, to both remodeled bathrooms, this home has it all! Did we mention that the roof is under 5 years old, and that the carpet/water heater are also brand new! Do you like to tinker on projects? Check out the detached garage that could be utilized as a workshop! There is even a brand-new shed for all your lawn equipment. Summer is just around the corner! Pull out your grill and get ready to throw a summer BBQ in your spacious backyard. Dont miss out on this amazing gem! 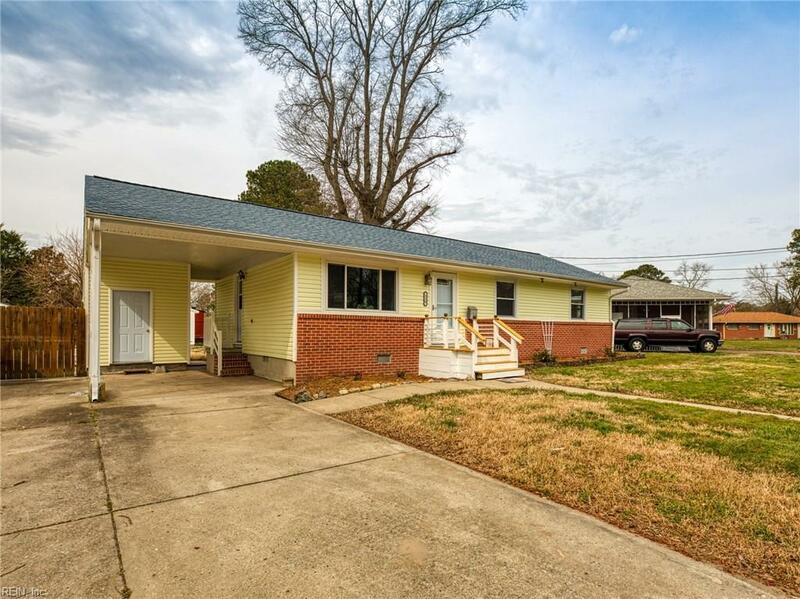 Conveniently located nearby City Center Oyster Point, Yorktown, Joint Base Langley-Eustis, Tech Center, Sandy Bottom Nature Park, I-64 and more! This home is offered with a 13 month home warranty through HWA. Call today to schedule your private showing!